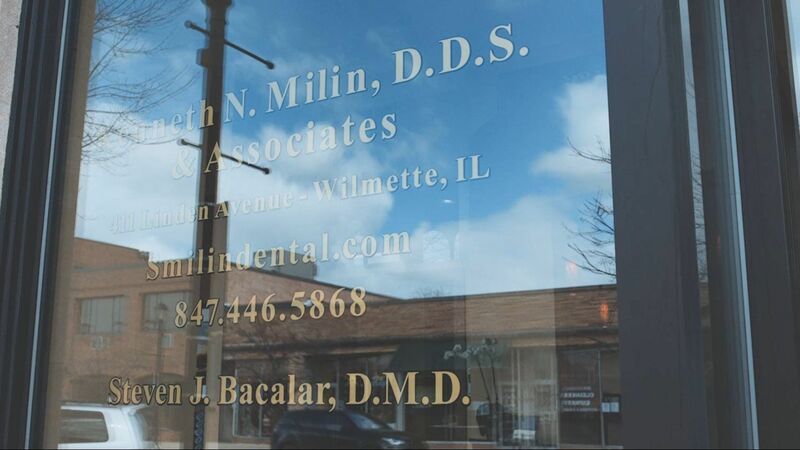 Smilin Dental is located in the beautiful Village of Wilmette and is proud to have been practicing in the north shore community for more than 35 years. 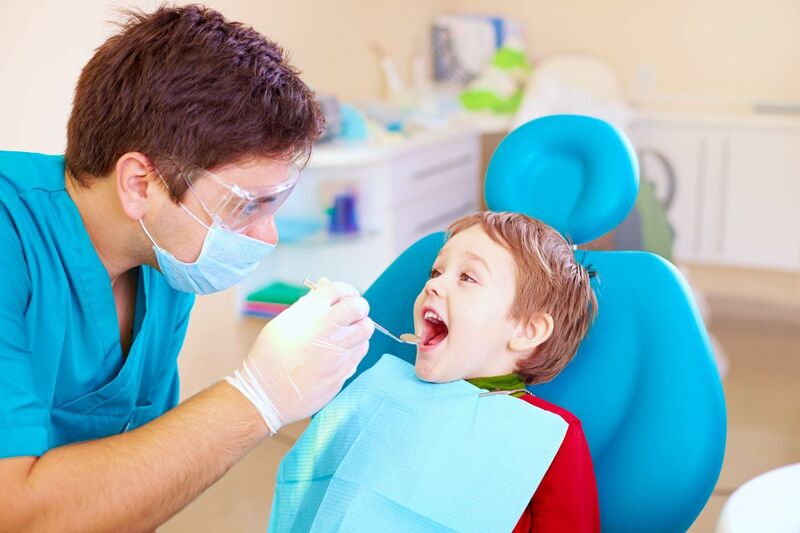 We offer general dental services to best serve your family, and cosmetic, confidence-building procedures. 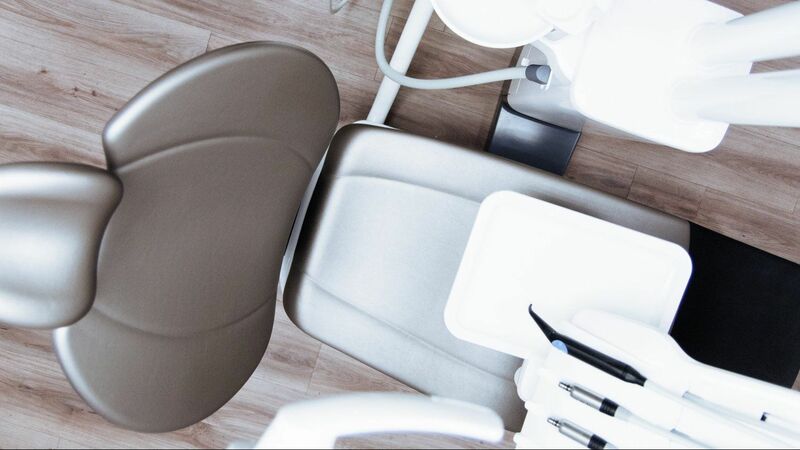 Our practice is dedicated to providing our patients with personalized, gentle dental care in a state-of-the-art environment.